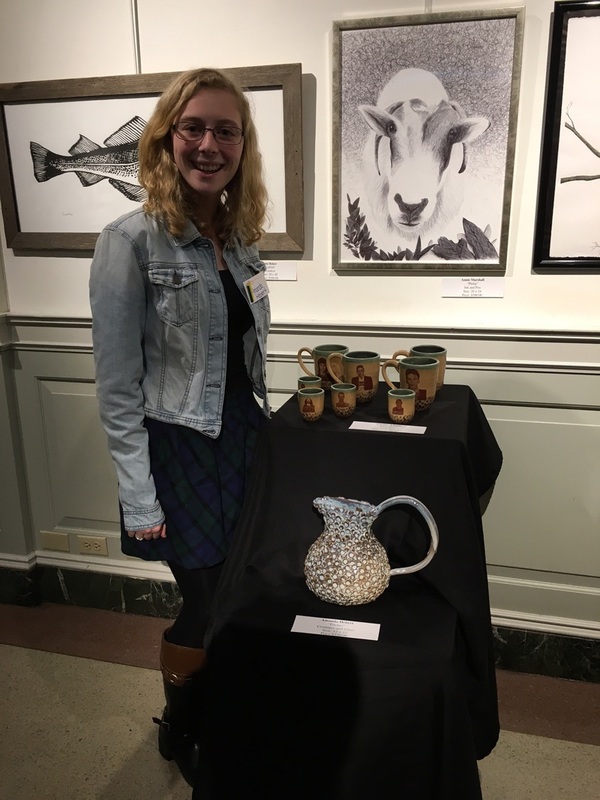 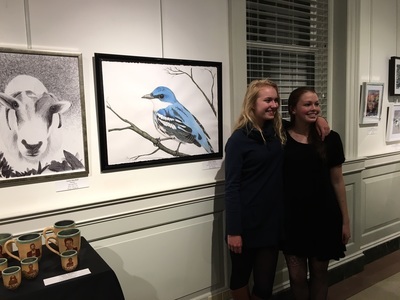 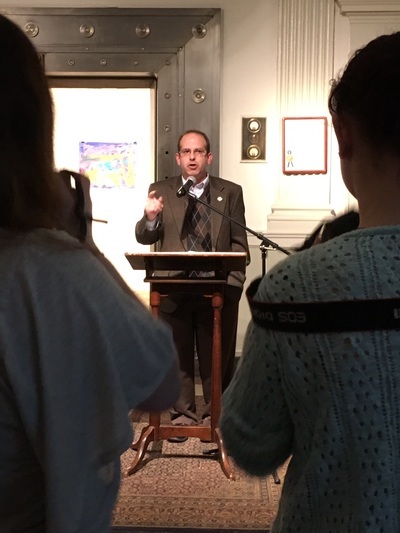 ​The Cape and Islands Art Educators Association named FEF one of its VISI award recipients in a ceremony on March 4, 2016, at the Cultural Center of Cape Cod. 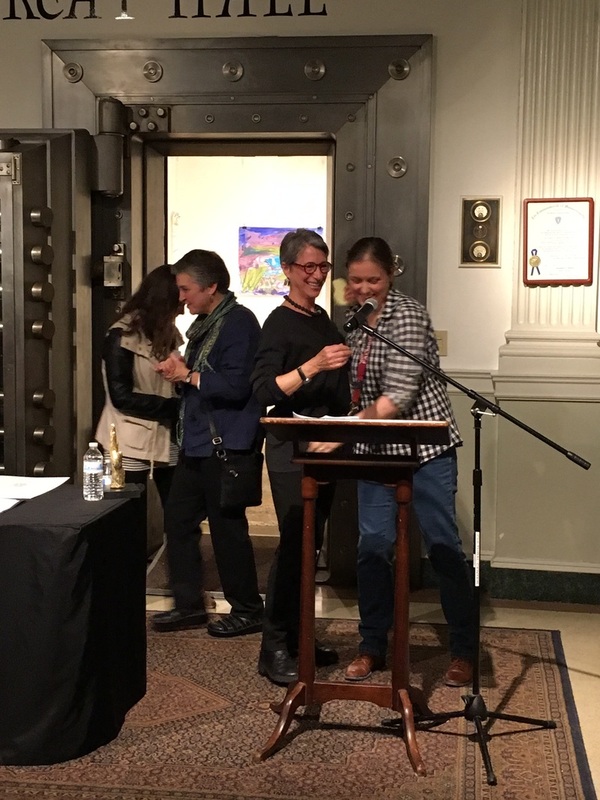 The VISIs celebrate visual art student work, visual art educator work, and advocates of arts education. FEF was nominated for the honor by Falmouth High School art teacher and FEF grantee Corine Adams, and accepted by FEF President Ellen Barol. 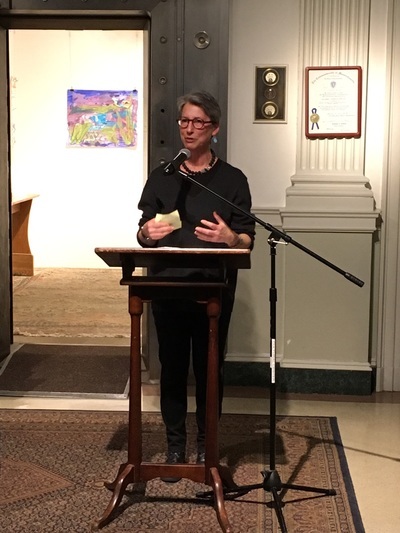 Other 2016 recipients included: Linda McNeill-Kemp, former art education director at the Cape Cod Museum of Art; and Lynn Stanley, curator of education at Provincetown Art Association and Museum.